The players who are waiting for their summer vacation are recommended to play Summer Ease free slot game. 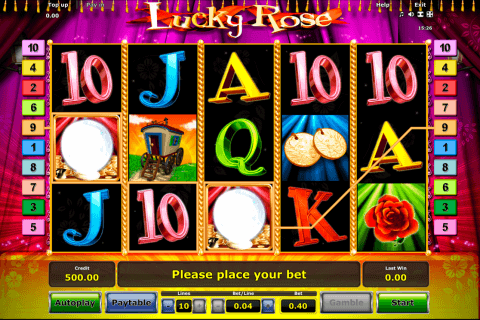 This game offers you many standard features of the game play such as the Autoplay function, the Free Spins feature, and two special symbols. Alike the other Rival free online casino slot games, this video slot proposes you to hit the jackpot prize which amounts to 2000 coins during the main game. 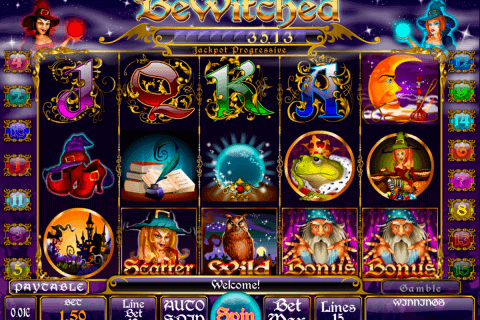 You will be recommended to play slot with 5 standard reels and 20 win lines. Before starting the gaming process you should select the quantity of the activated lines and the nominal value of your coin bet which varies between 1c and 25c. 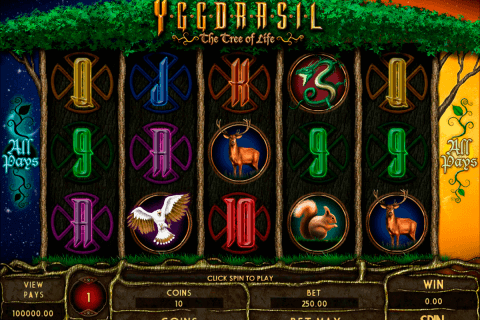 The most of the symbols of this free video slots game require 3 items for creation of the winning succession, and these symbols must drop out from left to right. The most precious icon of the slot game is represented with the deck chair. For instance, five chairs will grant you 2000 coins during the basic gameplay. Four, three and two deck chairs correspond to the rewards of 300, 60 and 5 coins. The blue car which can be seen on the reels 1, 3 and 5 is the Wild token. When the creation of the win is possible, this symbol will expand to cover all 3 cells of the certain reel. 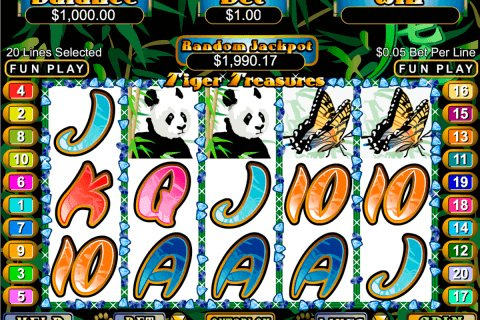 This casino online game has one more interesting symbol which can be paid independently. This is the Scatter introduced with the bicycle which doesn’t depend on a particular position on the screen to trigger free spins. Three, four and five Scatters will award you with 10, 20 and 60 free games. Moreover, all your rewards obtained in this round will be multiplied by 3. This is a positive video slot with a pleasant music soundtrack and a very profitable Free Spins feature which may give you solid cash prizes. If you want to try your gambling skills with this slot model, you can play it with no download and no registration options in the reliable online casinos.